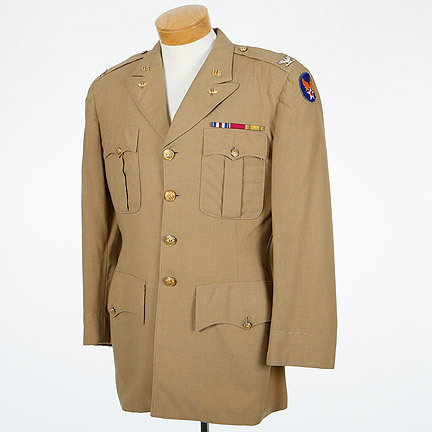 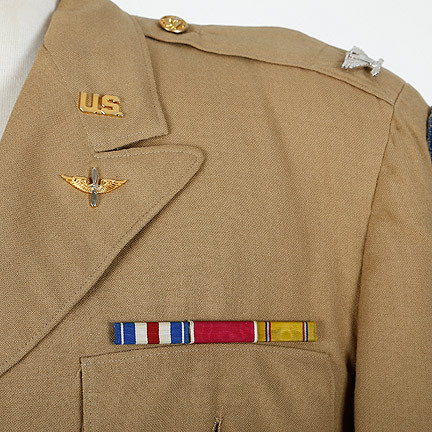 This military tunic was worn by the character “Colonel Foley” portrayed by actor Charles Evans in the 1945 motion picture “Over 21”, directed by Charles Vidor. 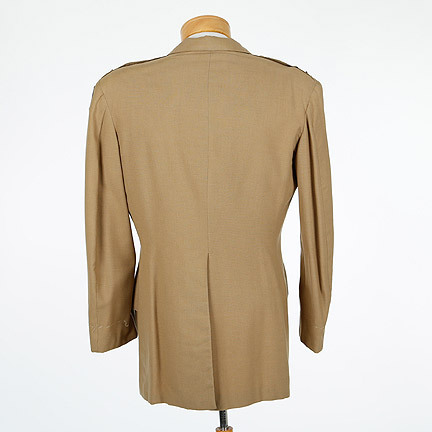 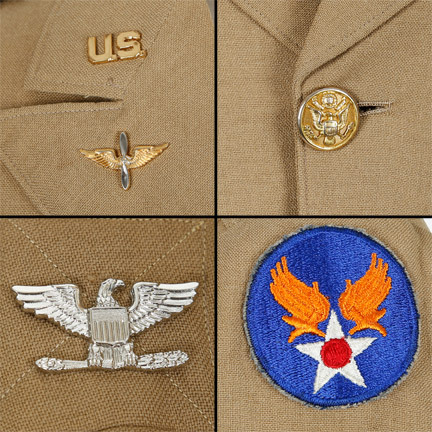 This khaki military tunic has brass buttons and military insignia identical to those in the film. 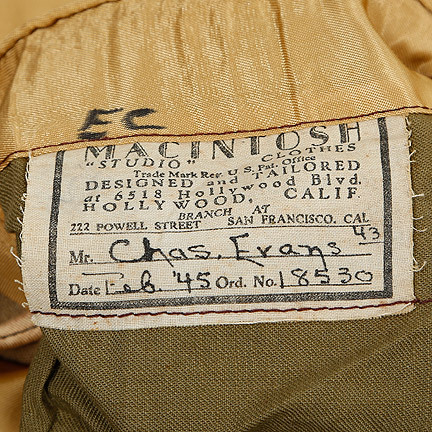 The garment has original “Macintosh” label and “Macintosh” costumer’s label with “Charles Evans”, “1945”, and order number written in black ink. 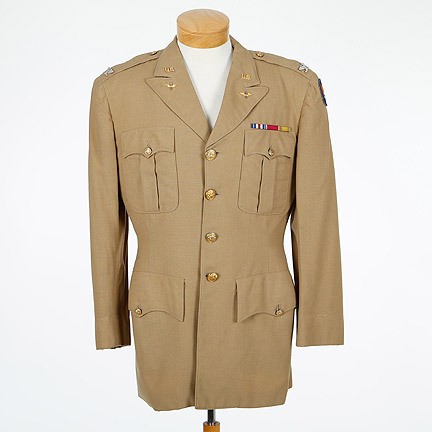 Mr. Evans wears this tunic twice in the film, both times when Colonel Foley visits with Max (Alexander Knox) and Paula (Irene Dunne). 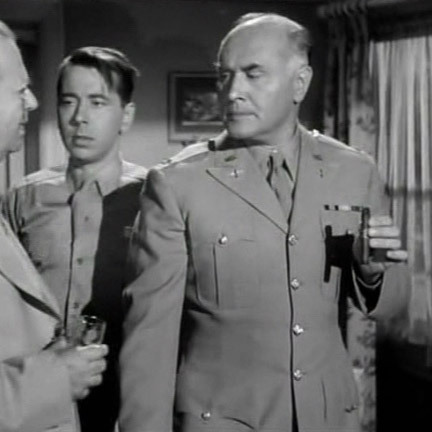 “Over 21” starred Irene Dunne, Alexander Knox, and Charles Coburn. 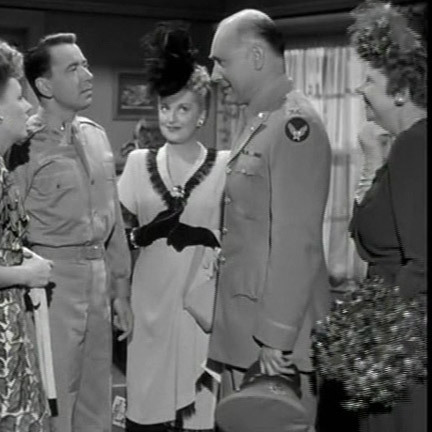 This was a Comedic film about a wife who supports her husband’s decision to enlist in the army for World War II over the objections of his boss. 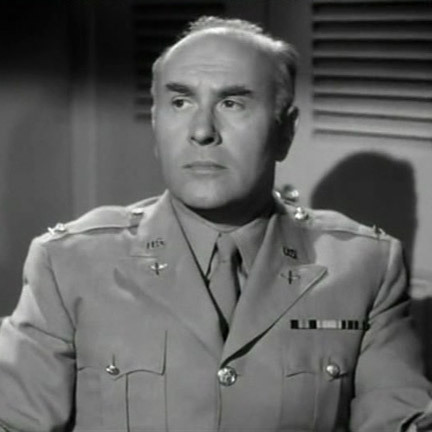 It was based on the play of the same name by Ruth Gordon. 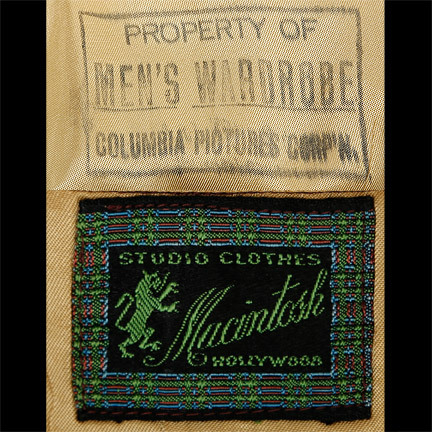 This garment is in excellent screen worn condition and is accompanied by a letter of authenticity from the costume house.